These three cannabis retail shops – in Ontario, Colorado and California – prove that dispensary design is worth the investment. 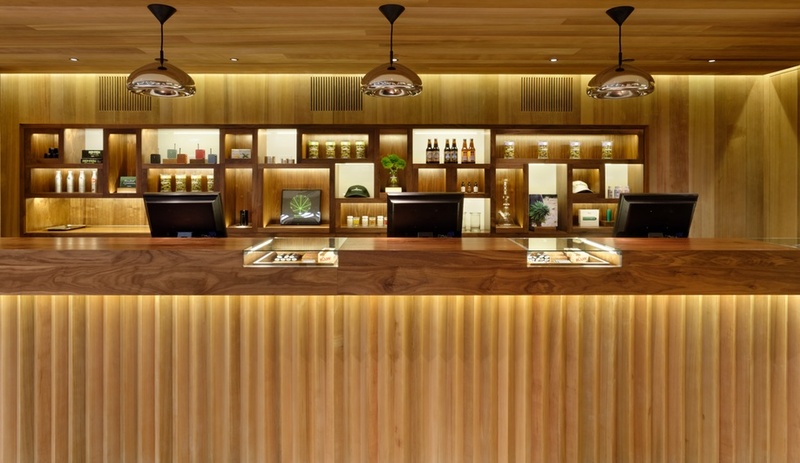 As governance of cannabis – along with perceptions of marijuana – begins to evolve across North America, the thought and consideration applied to dispensary design is growing. Nearly gone are the days of dark and dank head shops, where decor was limited to a display of super-sized psychedelic smoking paraphernalia and Bob Marley posters. 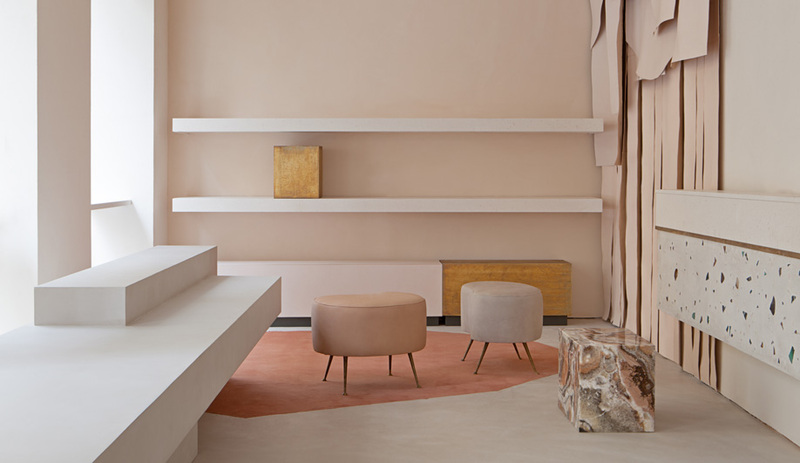 Today, dispensary proprietors are increasingly focused on providing modern, inviting spaces – like the three shown here – that suit all cannabis users, not just teenage boys with a penchant for the Grateful Dead. 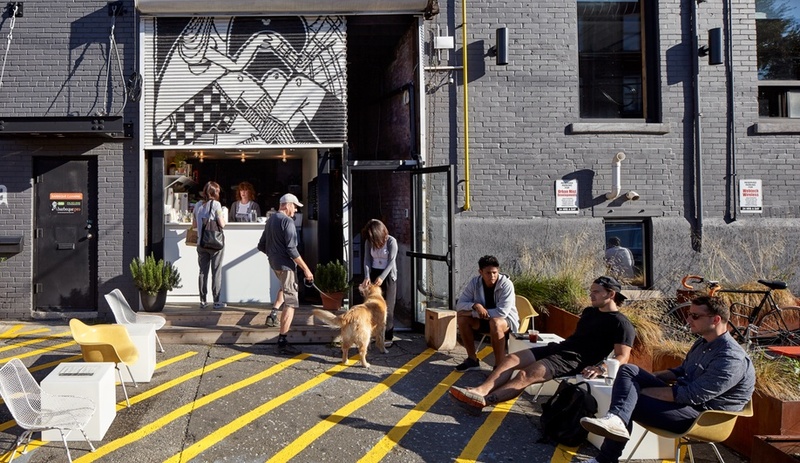 Occupying a modified shipping container on Toronto’s Adelaide St. West, Tokyo Smoke dubs itself a “lifestyle collective” for coffee, culture and cannabis. The high-end head shop is the brainchild of former Google team manager Alan Gertner, who built the business with his father Lorne, founder of Canada’s first publicly traded cannabis company in the early 2000s. 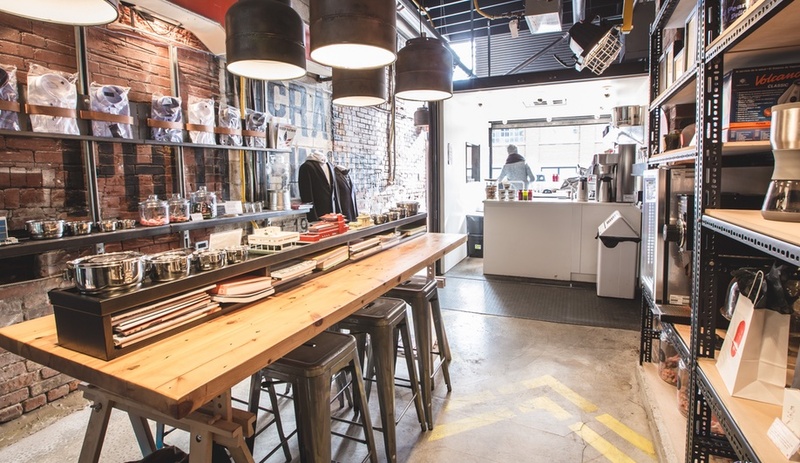 The shop, which now has a second location, on the outskirts of the city’s Little Italy neighbourhood, sells custom roast coffee and espresso, pastries, cannabis accessories and high-design housewares. When the haze around cannabis regulation is cleared away, Tokyo Smoke will legally sell its four proprietary strains. 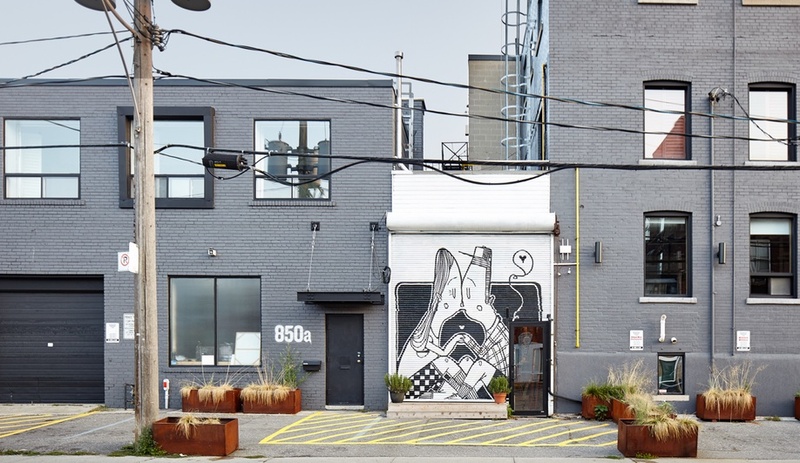 Outside, a romantic black-and-white illustration by Brazilian street artist Alex Senna decorates the shipping container’s roll-up door, and Eames chairs provide outdoor seating. 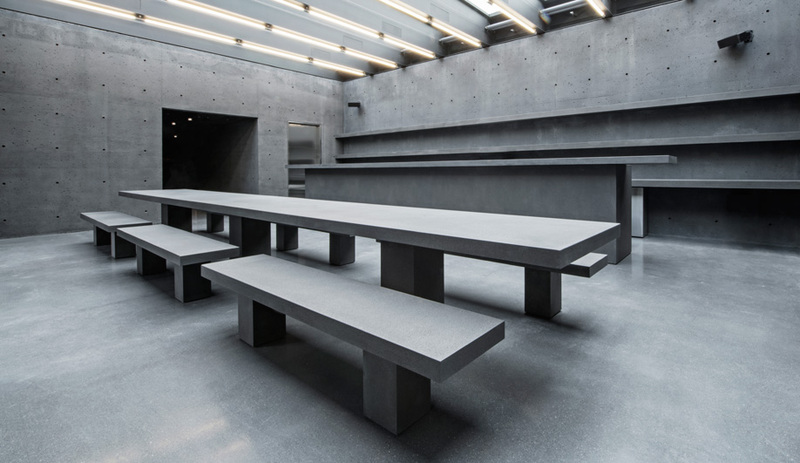 Inside, a more industrial vibe takes over. Tolix counter stools line either side of a work bench-inspired communal table, lit from above by Fugitive Glue’s Bomba pendants. Caged construction lamps show off the retail products – including Pax vaporizers, ceramic Hario coffee brewers and Lego architectural sets. In Colorado, where recreational cannabis use was legalized in early 2014, Silverpeak Apothecary provides an unparalleled shopping experience. 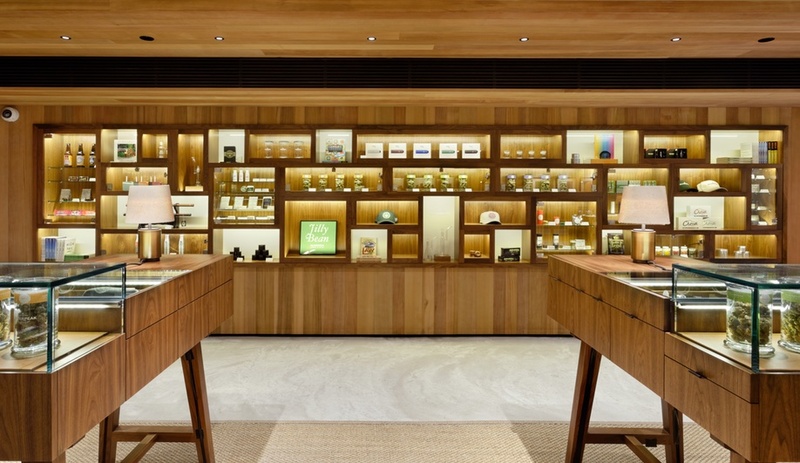 Founder Jordan Lewis enlisted the services of Tanagram Design, a Buenos Aires–based architecture, design and branding firm, to help transform his existing medical marijuana dispensary into a luxury retail environment where a much broader customer base could take advantage of the new laws. To help illuminate the store’s basement setting, the team built a large skylight, with lines that echo those of a greenhouse. 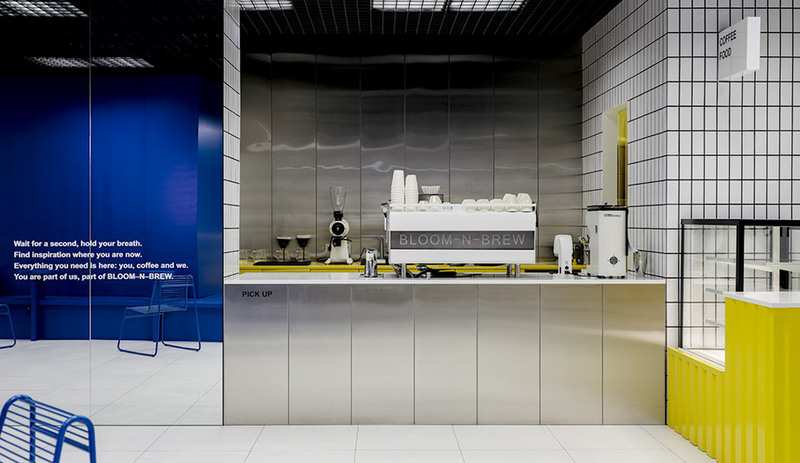 Two kinds of wood were used for the custom built-in shelving, display cases and check-out counter, while whitewashed brick walls help break it all up. 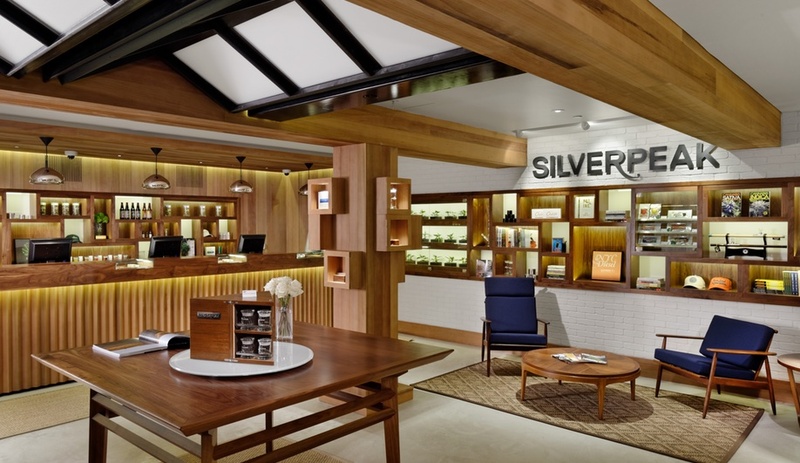 To comply with state regulations governing how cannabis products are merchandised, separate displays were built for Silverpeak’s selection of marijuana, and its array of accessories and apparel. Tanagram’s work extended to the shop’s merchandise and marketing; the firm also designed Silverpeak’s website, business cards, packaging and apparel. Pineapple Express doesn’t actually exist, beyond a few detailed renderings. For now, it’s a conceptual cannabis retail experience, imagined by a Los Angeles cannabis consulting company of the same name. 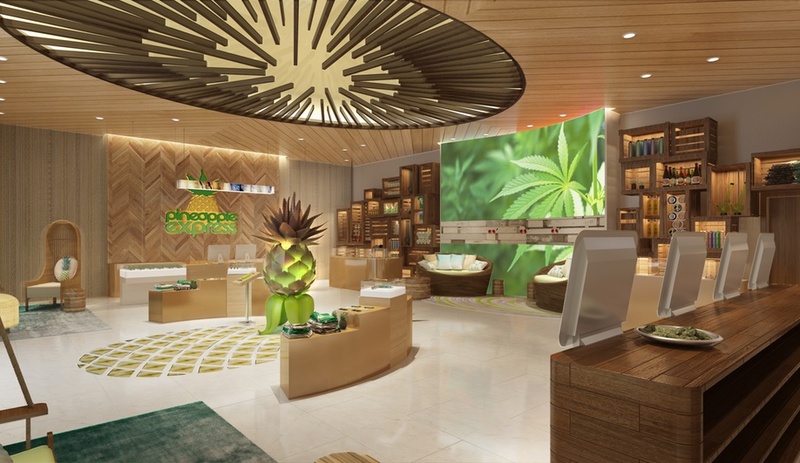 The McBride Company, a design firm that specializes in hospitality and leisure destinations, worked with Pineapple Express to develop a concept for a potential future branded retail environment. 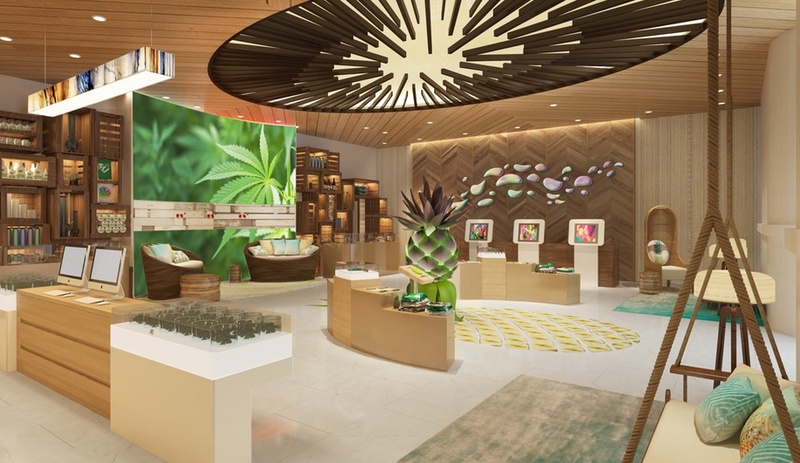 Aware that dispensary design is often an afterthought, the team focused on creating a Hawaiian resort–inspired space that felt inviting and relaxed, with only subtle nods made to “stoner culture” (like the View-Master station, where visitors can peer through 3D View-Masters at slides explaining the Pineapple Express business story, against a psychedelic backdrop).